Let me help you through the process. Call today for initial consultation! 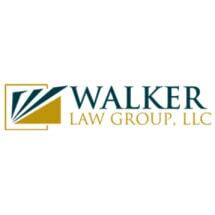 Need an attorney in Slagle, Louisiana? Use the contact form on the profiles to connect with a Slagle, Louisiana attorney for legal advice.